Year after year, Americans grow more health conscious. However, longer work days and higher stress levels make it more difficult than ever for them to achieve their wellness goals. 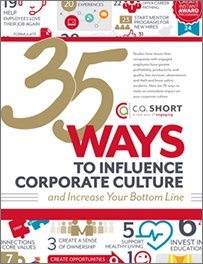 This can have a significant impact on their well-being, as well as your company’s bottom line. 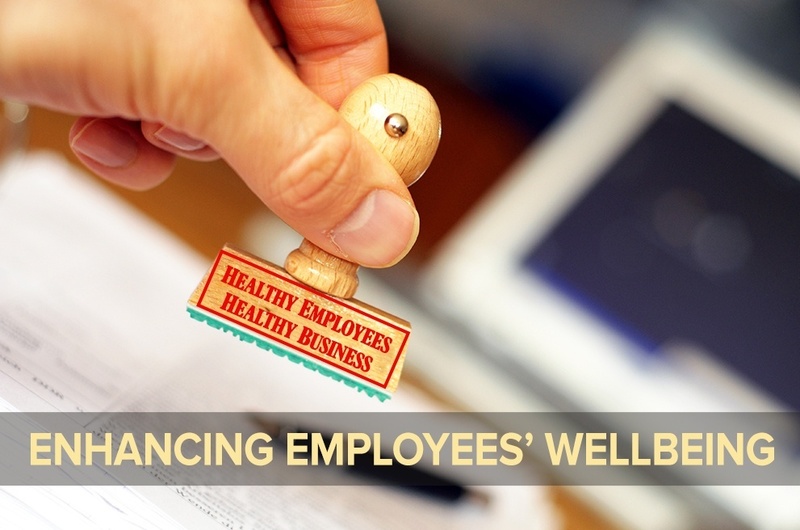 But, when employers successfully utilize workplace wellness programs, their employees are much more likely to live healthier, happier, and more engaged lives -- and that’s good news for everyone. While chronic illnesses like heart disease and obesity account for 75% of total healthcare costs, they are also some of the most preventable types of diseases. This is especially true when your employee wellness program provides consistent education, rewards positive behavior, and offers layers of accountability. 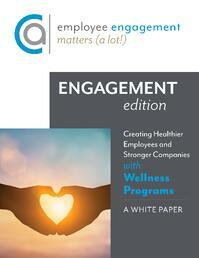 Did you know that for every $1 companies invest in wellness programs, they save an average of $6? 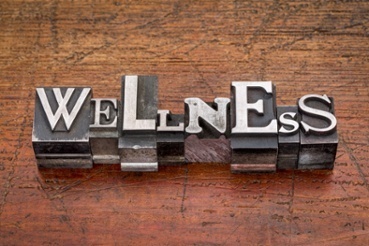 Wellness programs can yield tremendous results for an organization, but you must select a wellness plan that actually works. With so many “solutions” on the market, it may be difficult to choose one that fits your needs. That’s why C.A. 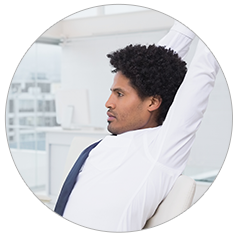 Short Company is proud to announce that our wellness programs can be custom-tailored to each organization. 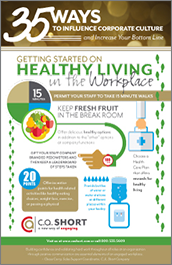 And did we mention they come with cutting-edge tools proven to help your employees live healthier and happier lives? 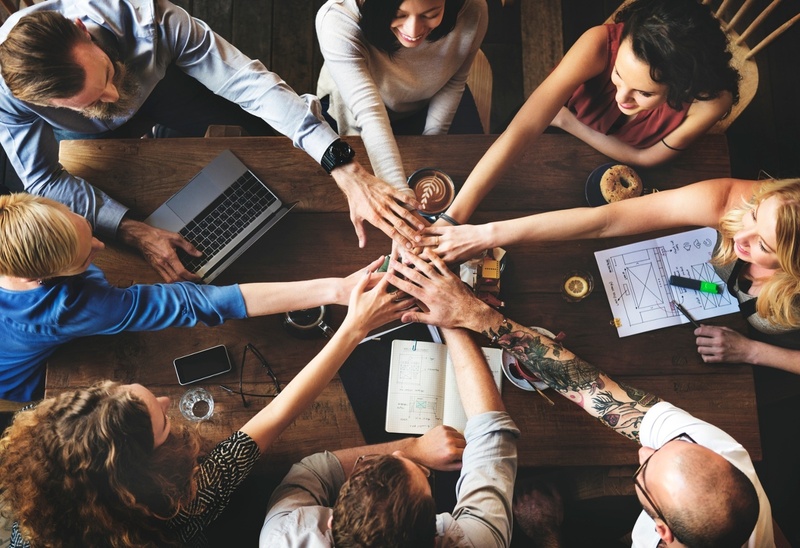 Issue challenges to your employees, reward them for reaching new goals, and provide them with an all-in-one dashboard that tracks their progress. 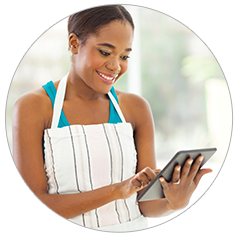 Offers a life balance and healthy living system for your workforce through a convenient web app. 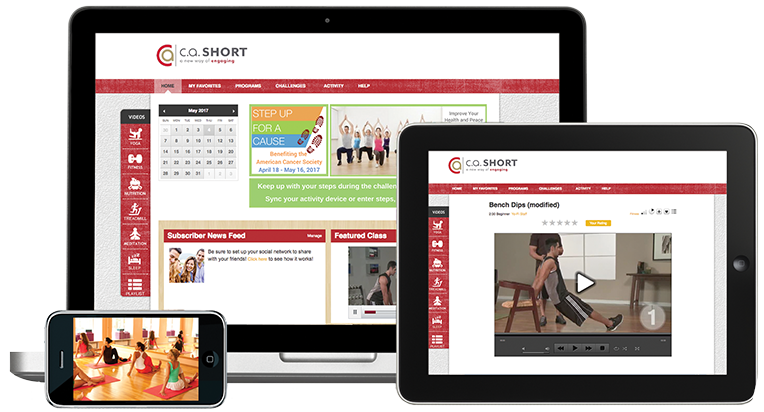 Access hundreds of wellness video classes – anywhere, anytime. Platform is web-based. That means we can on-board large populations quickly. Whether your workforce is nearby or far flung, our high-impact digital communications will get your team activated easily and efficiently. 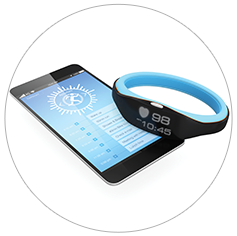 The latest wearable technology is integrated for high-tech programming and precise measurement and analysis. User-level reports provide you with precise engagement data. 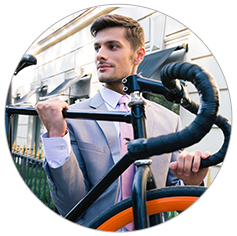 Supports rewards and incentive programs with on-demand data. 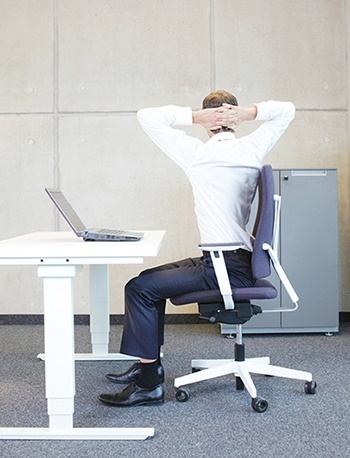 Are You Maximizing Employee Well-being?